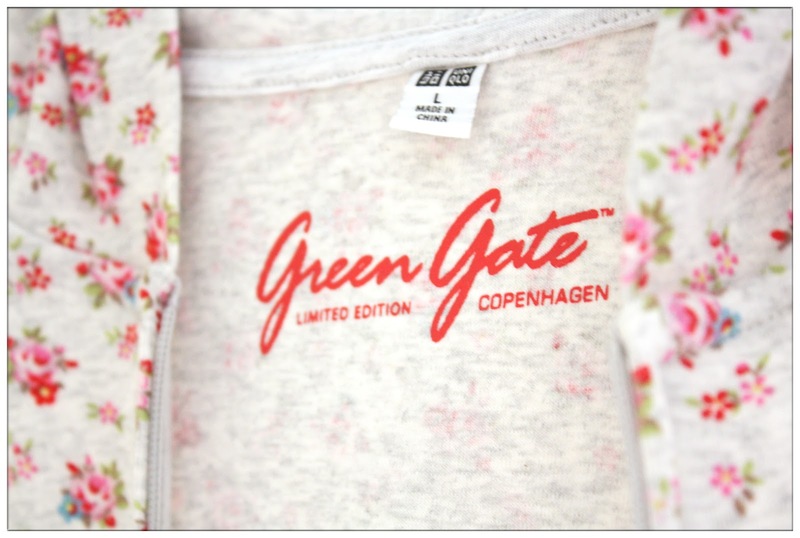 A Limited Edition Green Gate Jacket, designed for UNIQLO. It is really a bad habit for keep on forgetting things to bring whenever I head out from my house, that's why I own tons of jackets/sweaters/hoodie because I just can't stand the vavavoom airconditioned shopping malls and gotta buy something to cover my shivering body everytime I forgot to bring one of my own. Been wanting a floral prints garments for quite some time, stepping into UNIQLO is just exactly where I'm gonna get what I want. The whole idea of this Green Gate x UNIQLO design is "a marriage of Scandinavian design with a rich heritage of antique French and English rustic floral patterns and prints." (as written on the label attached with the hoodie.) Vintage floral prints is one of the elements I love, especially the French and English style. 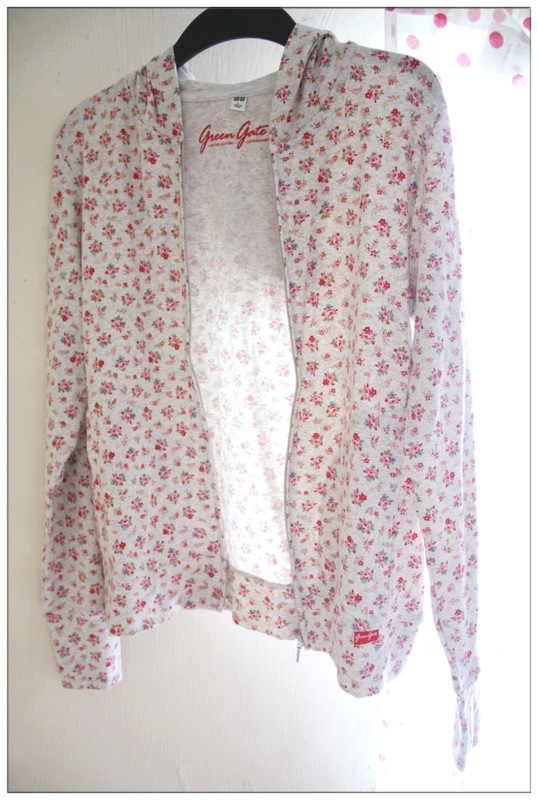 Although I haven't figure out what to pair with this floral hoodie, but I'm sure I'll figure it out sooner or later. lol. It's quite some time I haven't step into a UNIQLO store and this UV Cut thingy is definitely new to me. 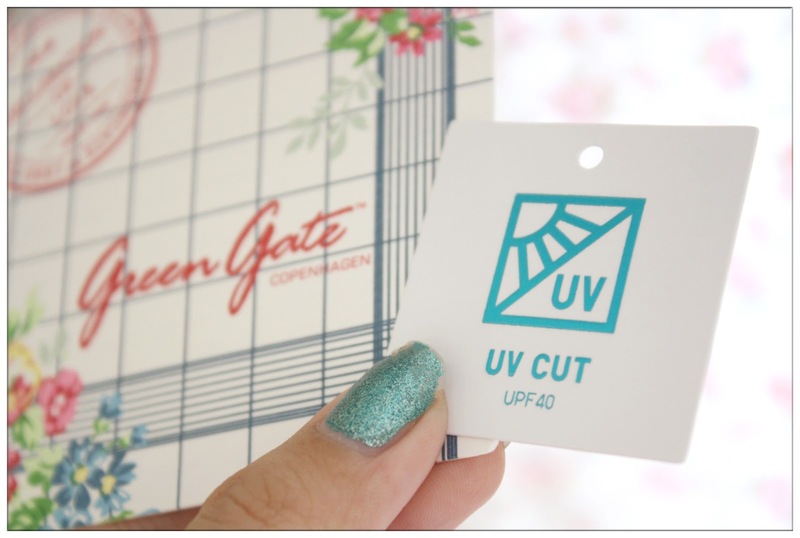 On the card it says "This product offers UV Filtration features, that have been added during fabric processing. The ratings for clothing indicate how effectively clothing prevents sunburns. A UPF rating of 40 indicates it will take 40 times longer to get sunburned than with bare skin. UPF ratings higher than 15 are generally considered effective". With this, I'm protected from the sun's UV rays! Hooray! Loving all the cute floral prints all over it. 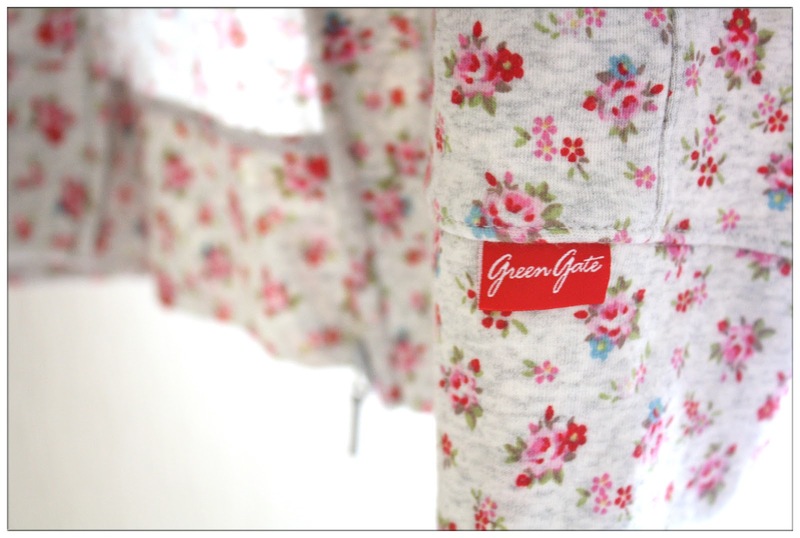 This Green Gate hoodie came with finger hole cuttings, just like the UNIQLO UV Cut Casual Summer Clothing line! It was one of loveliest design ever! Not just it can protect the back of my hands from UV Rays, it covers and warms up my hands too under cold temperature. LOVESSSS!!! Now this UNIQLO x Green Gate hoodie is running a promotion, selling at RM49.90 (One Utama's outlet). 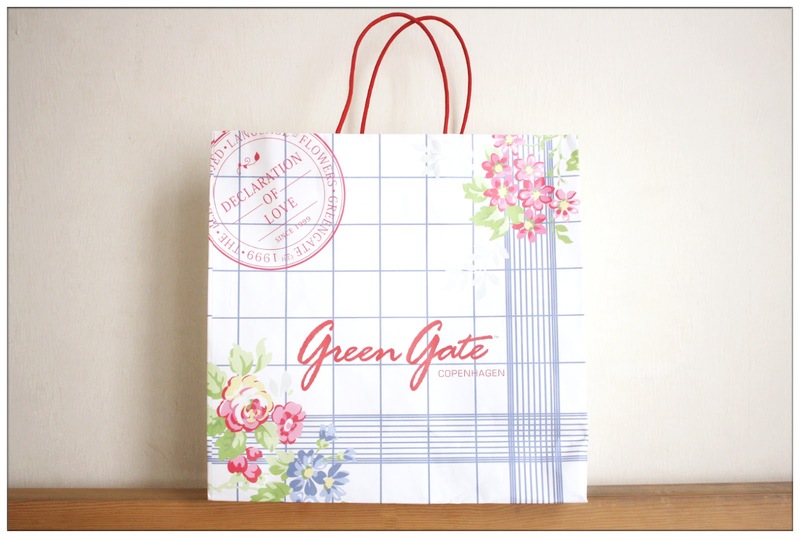 Other than this floral designs, there are so many colours and designs available! Like it? Own it! awwww! 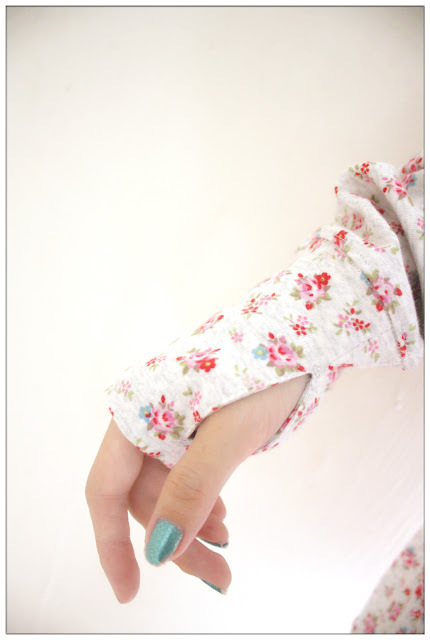 i love the finger hole design! and the floral print is just so sweet n cute! I really like this one... <3 so kawaii!!!!!!!!!!!!!! !